Beautiful day for picking strawberries! 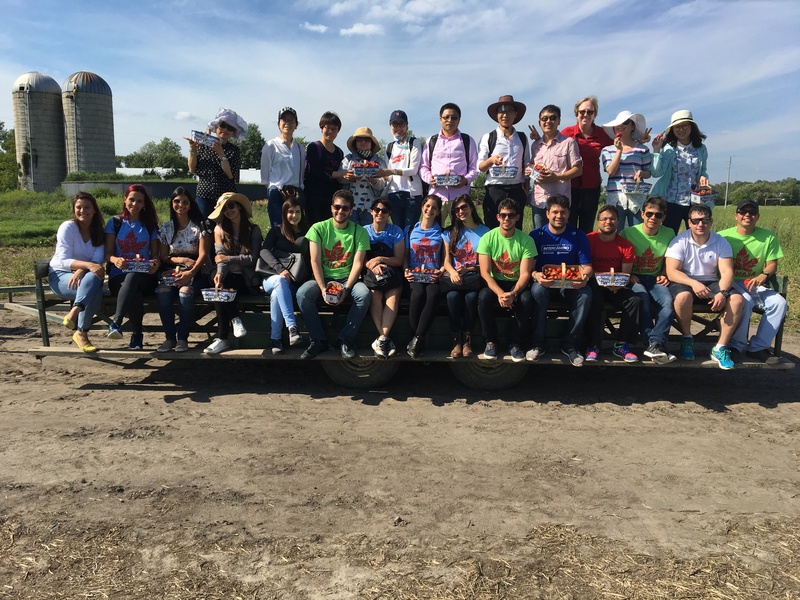 We brought our groups from Brazil and Yiwu China to the farm yesterday afternoon. A great way to see some of our local scenery and enjoy the fruit while at their peak!